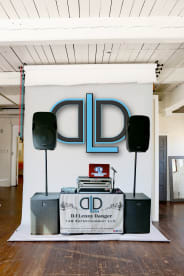 Hottest DJ/VDJ in Sterling CO.
Are you looking to have a good time with a DJ supplying the right kind of tunes? As 148 Entertainment, I can cover a range occasions all across Sterling. The right tunes and atmosphere can create the perfect night or day for your special event! Check out my reviews to see what others have been saying. Feel free to give me a call on 970-520-8079 I am more than happy to tailor all of my services for your memorable event. The best kind of music is the kind that resonates, so 148 Entertainment's main objective is to play what you and your guests want to hear. Give me a sample of songs and I will put together a set you will love. 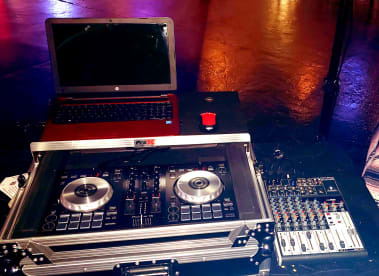 No matter where or what your event is, from a wedding reception at a local church to a birthday party at a nightclub, I can make it the best party in town. Please note that 148 Entertainment may not be able to honour booking requests made.